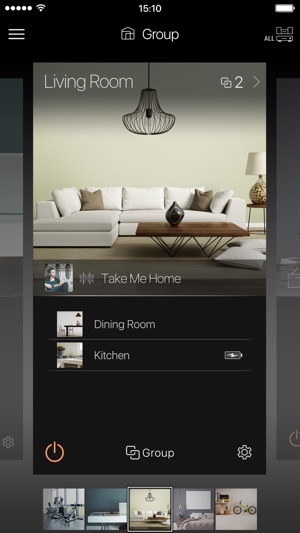 Pioneer Remote App is an application that allows users to enjoy their favorite music at home on compatible Pioneer & Elite products. 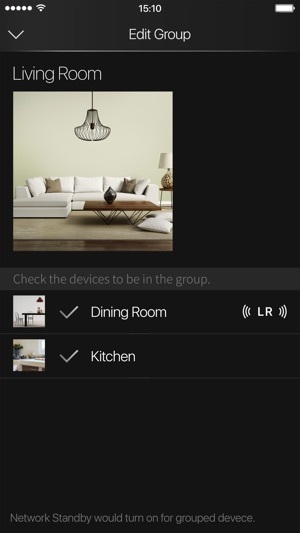 Through this single app, you can not only stream a different music track in every room or enjoy the same track in a group of rooms, you can also play music sources connected to a compatible device in the living room on compatible Pioneer & Elite products installed in another room. 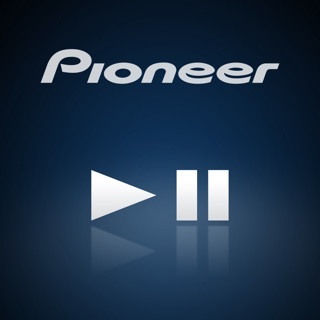 The Pioneer Remote App lets you intuitively operate compatible Pioneer products (control the volume, select the input source and listing mode, etc. ), granting more sophisticated and convenient control over Pioneer stereo systems. Don’t miss out on this opportunity to enjoy innovative AV entertainment. 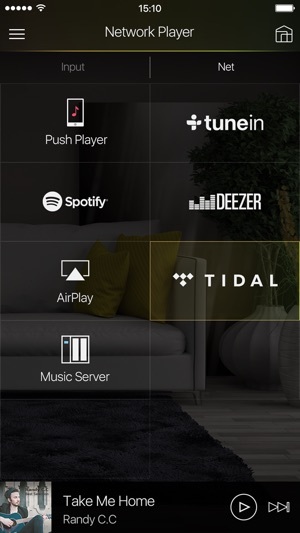 - Lets you play music from music streaming services such as Pandora, Spotify, DEEZER and TIDAL, your music library on your smart device, or your NAS drive on FireConnect compatible products. 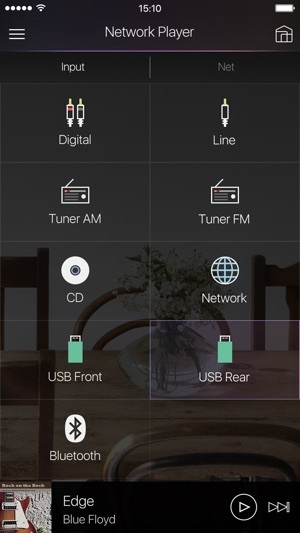 - You can play your music via radio, Bluetooth and USB. 2. 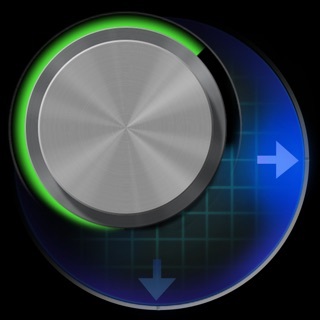 Lets you intuitively operate remote control functions (control the volume, select the input source and listing mode, etc. ), granting more sophisticated and convenient control over Pioneer stereo systems. 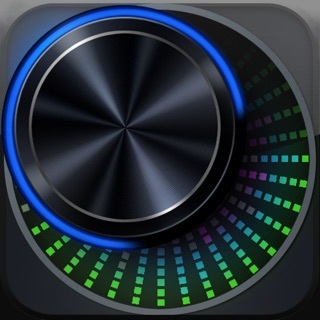 You can adjust the equalizer settings, the channel levels of individual speakers, and the bass and treble settings to adjust sound quality to suit your own particular preferences. 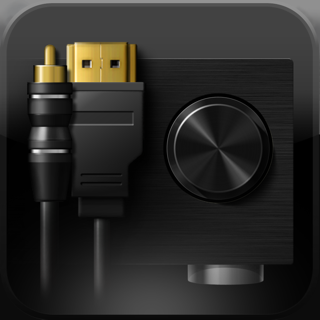 Let you control a Pioneer Blu-Ray Disc player or TV that is connected to an AV amplifier or home theater product via HDMI. *By setting the “Network Standby” menu item in the unit’s initial settings to ON, you can use this application to turn on the power of the unit. 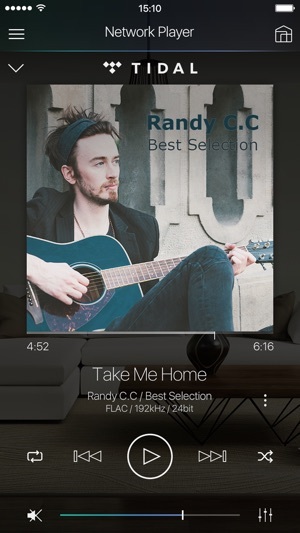 Compatible with 2019 model AV Receivers. 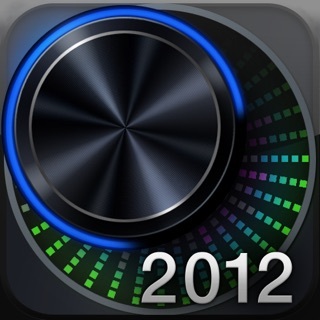 Great app, but why don't EQ settings save? Why don't my custom EQ settings stay on? I click on save, and my custom settings load just fine, but why doesn't the receiver save them "permanently"? They seem to go back to flat (or default) every time I put the receiver in standby or my iPad goes to sleep, not sure which causes it. Other than this, it would be 5 stars for me. Would be nice if the app can switch inputs while the unit (vsx-lx302) system is on stand by/ turn off, as of now I have to turn the unit on switch inputs them turn the system off if I don’t wish to use the receiver, other then that app is great wish to see more improvements in the future.